Just a quick post: some higher-tog sleepsuits for those with f-f-f-f-freezing houses. (To be fair, it’s not that bad now that we’ve worked out the heating, but it still gets a little bit nippy in the small hours!) 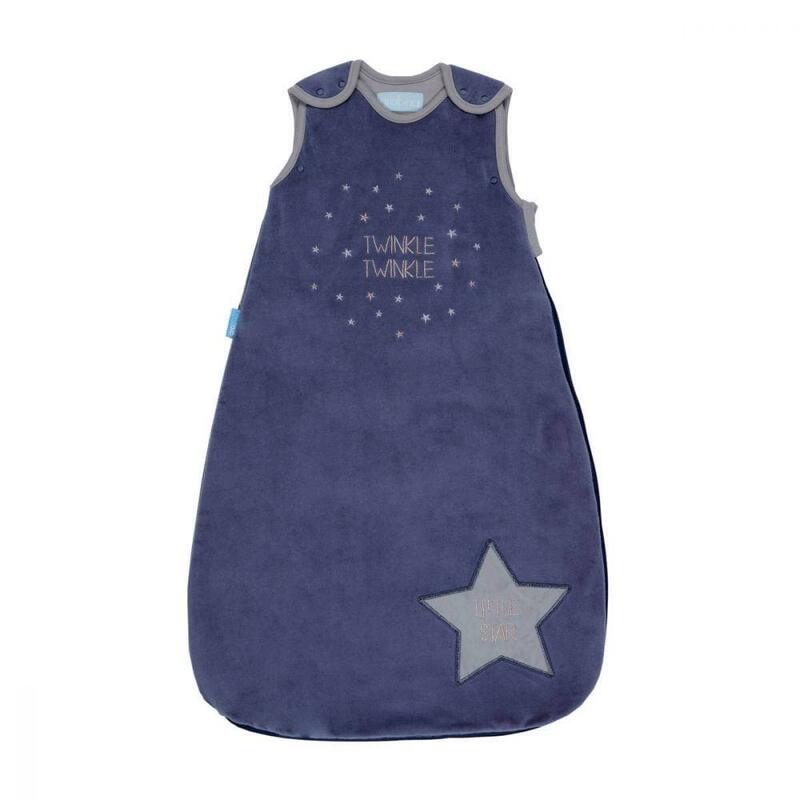 Most babies and toddlers are just fine in the 2.0 tog sleeping bags in winter, especially with a sleepsuit and vest or whatever beneath, but if your room temperature is hovering down at the 14/15 degrees mark overnight then you might be interested in something a little more substantial. 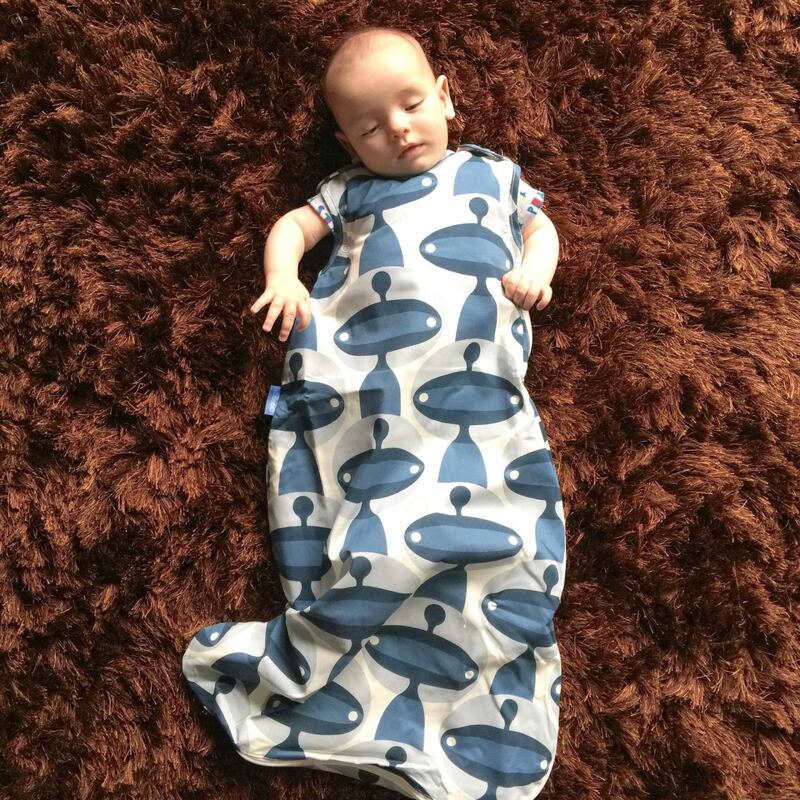 If you’re not au fait with the baby sleeping bag, then let me introduce you: it’s basically a sleeping bag that fastens at the shoulder and that usually keeps the arms free to allow good heat circulation. The idea is that it replaces blankets and is more convenient – it can’t slip off, be kicked off, and a baby can’t slip down into it. I’ve used them with both babies from around two or three months (I was later with Angelica because she was born into a heatwave) and before that age, just tucked cellular blankets around them. Anyway, I couldn’t be without sleeping bags – I’m not sure I’ve talked about them before but they are definitely one of my non-negotiable essentials. I have two per baby/toddler, though Ted has inherited a few from Angelica to add to his future stocks! If you’re unsure about what the baby should wear beneath the bag, Gro have a really helpful guide on their website here – I always think that these guides err on the cool side, in that I would probably have an extra layer on, personally, but there we go. The rule is supposedly that the baby should have on one more layer than you do, and at 18 degrees I’d be wearing a bloody tracksuit, woolly hat and gloves under the duvet, but perhaps that’s just me! 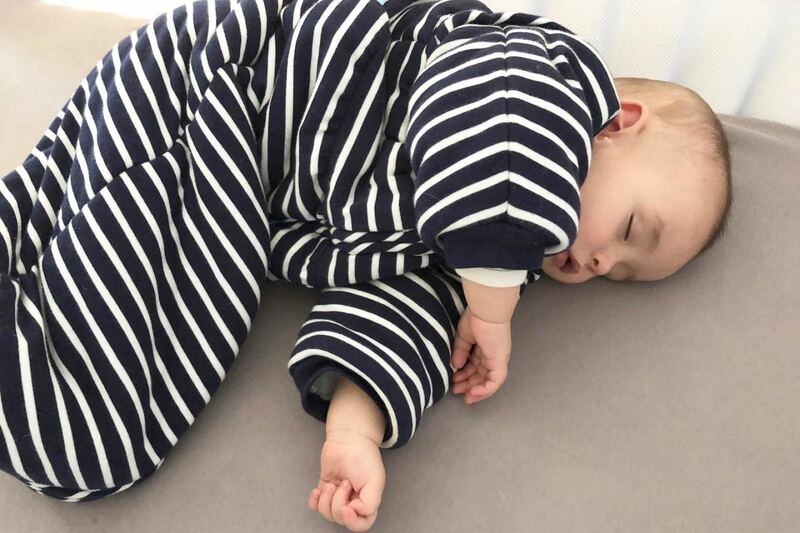 The first sleeping bag we’ve been testing is the 3.5 tog Baby Cosy Sleeping Bag from Jojo Maman Bebe* and it’s basically the Michelin Man of wearable duvets. Ted is about three times his usual width when I put him inside it, but I love it for the detachable arms (unusual to have arms, most don’t) and the soft, bouncy feel of the padding. For smaller babies, this could be a great sleepsuit for popping them into if you’re going to be taking them out in a pram in the cold, especially if you don’t want to invest in a separate snowsuit. It’s quite an outlay if you’re only going to use one of those padded suits a few times, and small babies grow so fast – if you’re at the tail-end of winter and don’t think you’ll get a lot of use out of a dedicated snowsuit then a higher tog sleeping bag could be a nice option. This one is £35 here* – biggest selling point is definitely the detachable arms, but it’s great quality and comes in a few different colourways and patterns. Magnifique! 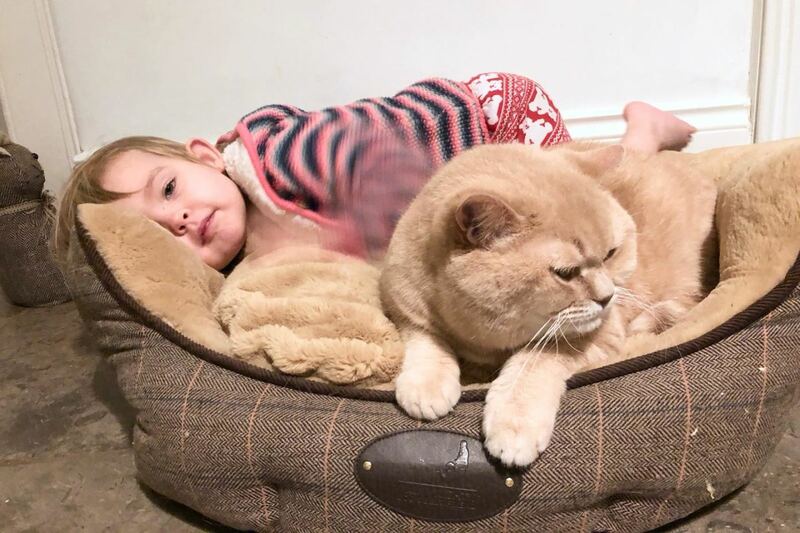 Angelica has been sleeping in the 3.5 tog Twinkle Twinkle Grobag and it has kept her toasty warm even when we’ve had those quite vicious, stormy cold spells. I wish we’d had it when we went “glamping” last year and it rained solidly (still emotionally scarred) – so much easier than layering up blankets, especially with a wriggly toddler! This one has a plush, velvety feel and comes in a few different sizes – it’s £45 here*.